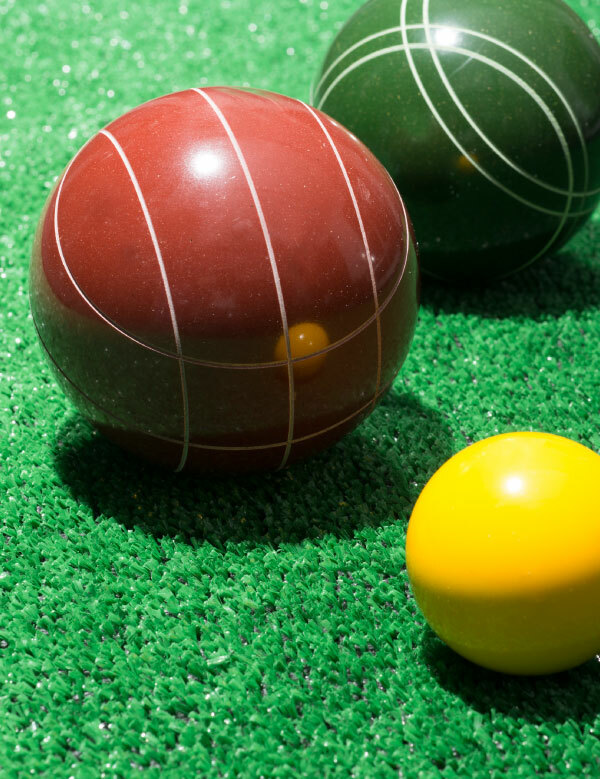 Bocce has long been associated with Uncle Vinny and his pals whiling away their afternoons in Boca. Today the backyard sport is quickly becoming a summer pastime for the younger generation (you!). 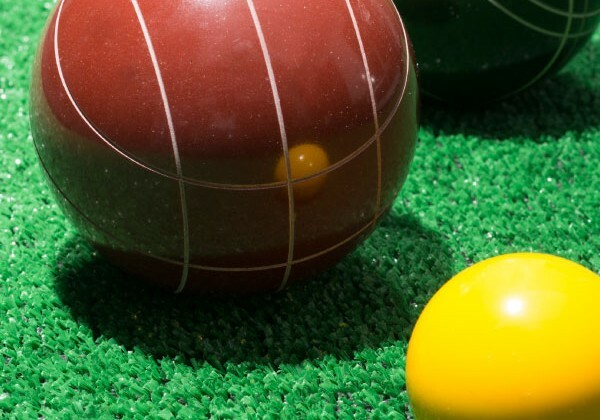 The game is simple: Two teams face off, tossing balls with the common goal of getting closest to the jack (or as some call it, the boccino or pallino). What seems like a low-stress match quickly turns competitive when scoring starts taking place. Let the games begin!